With its invitation to dress up, free candy, and spooky fun, Halloween is a favorite holiday of kids and adults—even pets get in on the act! The holiday is thought to have its origins in the ancient Celtic festival of Samhain, during which people lit bonfires and wore costumes to ward off ghosts. Over time the holiday became a community event and has been transformed into the celebration we know today. Copyright Sandra Boynton, 2017, courtesy of simonandschuster.com. Pookie’s mom has some suggestions: “A clown could be funny, a pumpkin is cute. You would make a fine bunny in the white bunny suit.” Maybe, but Pookie wants to keep looking. How about a banana “who wears stripey socks?” That just feels too silly, Pookie says. Sandra Boynton is always pitch perfect for her young audience, and Spooky Pookie is another adorable addition to her holiday stories for little ones to love. Infused with just a pinch suspense and plenty of giggles as cute Pookie tries on costume after costume, Spooky Pookie is a little rhyming gem that sets a sweet tone for this trick-or-treat read. You will find books, music, videos, art, games and a whole, whole lot more by Sandra Boynton on her website! 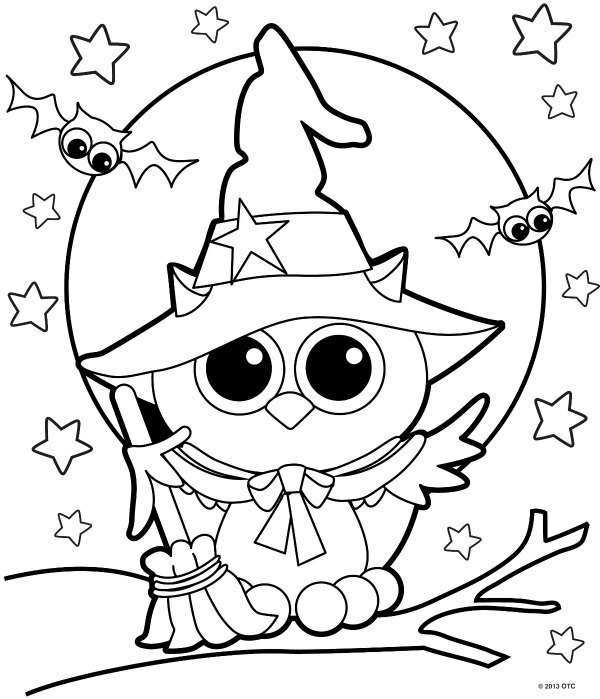 Before going trick-or-treating, here are two fun printable Halloween activity sheets to enjoy! The origins of Checklist Day may be found in early aviation history when pilots devised a system to ensure that all procedures and safety measures had been completed before takeoff. With so many dials, buttons, and measurements to attend to, a checklist made it easier to keep track of what had been done. The idea was applicable to almost every endeavor, and people quickly adopted it for all types of business and personal uses. As Halloween approaches, use today’s holiday to make sure you have everything you need to celebrate. Got a costume? Check! Got candy? Check! Got a Jack-O’-Lantern? Check! 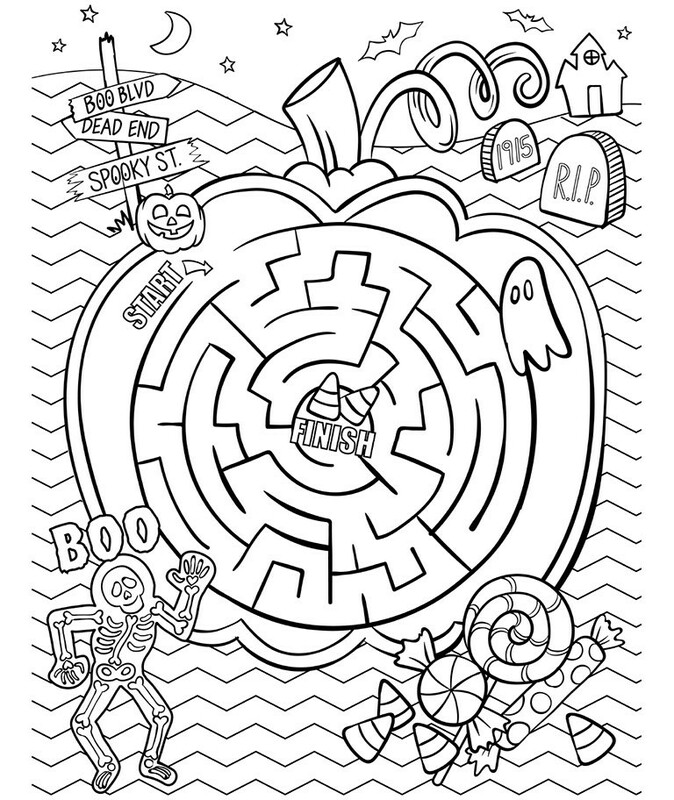 And make sure you have all the colors of Halloween represented with today’s book! Mary McKenna Siddals brings joy and a love of words—their sounds and their effects—to her verses that transport kids to the throbbing heart of Halloween on the broomsticks of color. In Shivery Shades of Halloween, Siddals presents all the spine-tingling places, characters, and objects that make this holiday—and any mystery—so much chilling, thrilling fun. With giggles, eewwws, and a few shivers, kids will delight in the original and imaginative phrasing in this clever concept book. Shivery Shades of Halloween is a book that kids will want to hear and you will want to read over and over. For teachers, the book makes a wonderful resource for writing lessons and the power of evocative words not only around Halloween, but at any time of the year. Shivery Shades of Halloween is one concept book that transcends its holiday theme and would be a welcome addition to home bookshelves as well as classroom and other libraries. It’s nearly impossible to imagine the world without the Internet anymore. Today’s holiday commemorates the first internet transmission, which occurred on October 29, 1969. 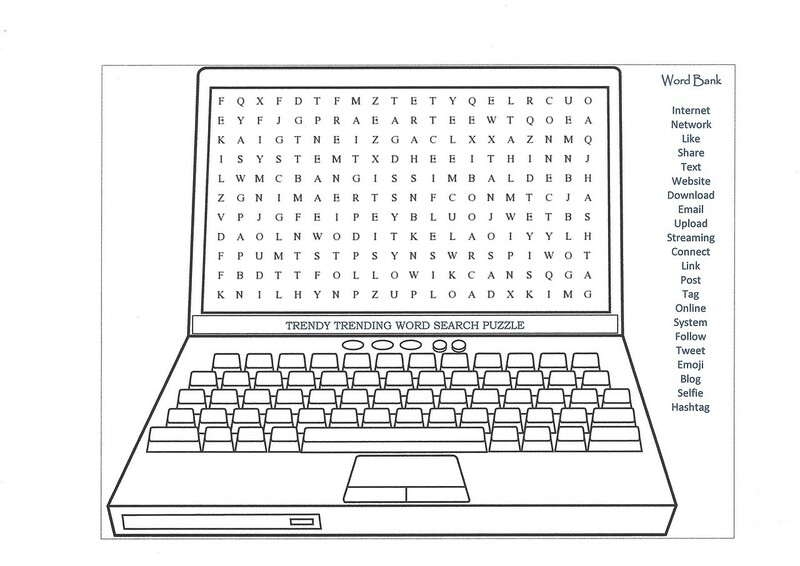 On that day Leonard Kleinrock and Charley Kline, a graduate student at UCLA, attempted to send the word “login” to Bill Duvall at Stanford. 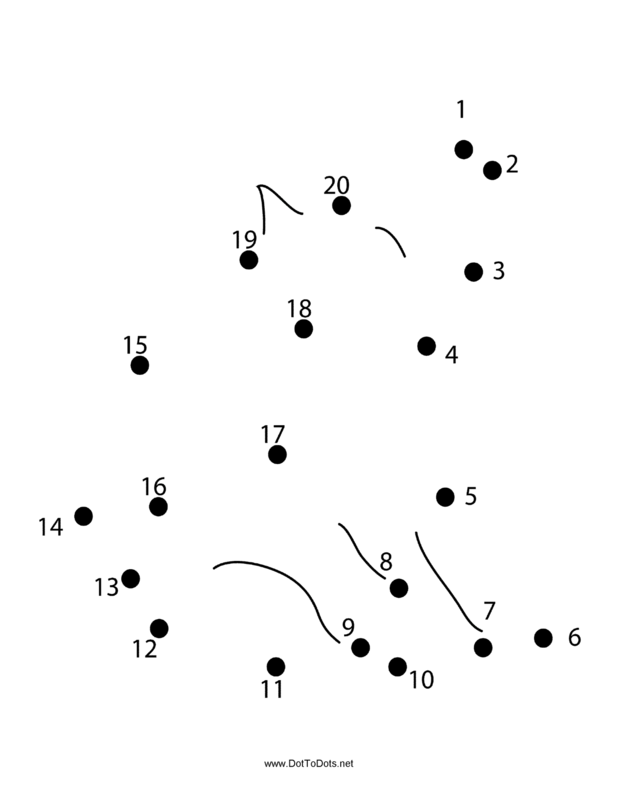 While the initial attempt crashed the system after the letter O, the transmission was completed an hour later. As in the invention of the telephone, a simple message ushered in phenomenal change in the way the world disseminates information and how it communicates. The Internet has added so many new words and definitions of old ones to our language. 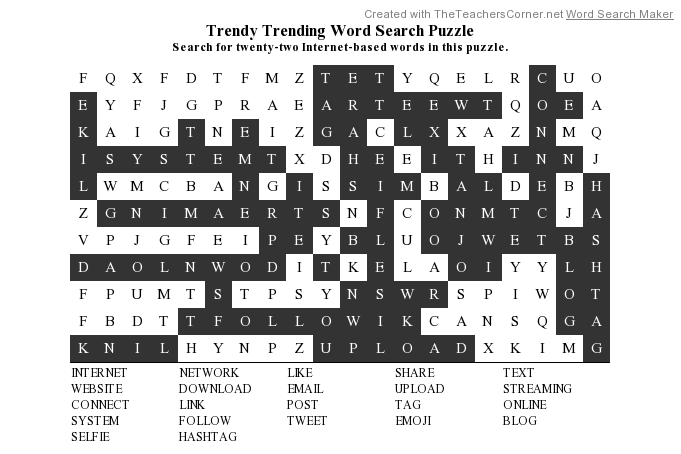 Search for twenty-two Internet-based words in this printable Trendy Trending Word Search Puzzle. Here’s the Solution! Make a Difference Day was instituted in 1992 on February 29 – leap day – to encourage individuals and groups to find a way to help others. The idea took off and has become one of the largest single-day celebration of service nationwide. Thousands of people across the country use this day for projects big and small that change the world for the better. To celebrate today consider how you might make a positive change. As today’s book shows, just being a caring friend can go a long way in making someone’s life better. Something was happening to Bonaparte. Whenever “he rode his bike or played catch or visited the doctor’s office”—basically all the time—his bones broke apart. “Sometimes his bones rolled away, and it took him forever to find them.” He wondered what would happen when school started. He was worried that everyone would make fun of him. Bonaparte’s friend Franky Stein thought that by gluing and screwing his bones into place, Bonaparte would stick together. But when they tried it, Bonaparte found that he couldn’t move at all. Blacky Widow, Bonaparte’s spider buddy, figured she could tie his bones together with her web, but after she had spun and spun her threads around him, Bonaparte was just left hanging and tangled up. Image copyright Will Terry, 2017, courtesy of Crown Books for Young Readers. Mummicula suggested that someone who loved bones so much would be a perfect companion for Bonaparte. They brought the dog to Bonaparte, and Bonaparte was immediately smitten. “‘What a fetching dog!’” he exclaimed. Then Franky told him the plan: “‘You can teach him to retrieve your bones.’” Bonaparte loved this idea—and his crew. “‘You are my bone-a-fide friends!’” he said. Margery Cuyler’s monstrously cute story of a little skeleton who just can’t keep it together will have kids giggling along with every “clack clack” of Bonaparte’s errant bones. But Cuyler presents more profound issues as well. Readers will understand and sympathize with Bonaparte’s worrying over being different and made fun of because of his unusual plight. Through Bonaparte’s caring, tight-knit group, children will see that by supporting a friend through tough times, they can help find solutions and make a positive difference. Cuyler’s charming story is true to children’s natures and ideas and offers a “bone-anza” of puns that will delight kids. Will Terry knows a thing or two about monsters—adorable monsters, that is. As Bonaparte’s hands drop off, legs and arms go flying, and head rolls under the bed, his expressive eyes seem to take it all in stride. He also accepts his friends’ attempts to keep him together with patience and an endearing smile. Franky Stein, Mummicula and Blacky Widow are also sweetly earnest in their attempts to help. Kids will love the hilarious illustrations of Bonaparte and Mandible at school and linger over the last two-page spread where young zombies, pirates, vampires, witches, and other students play on the jungle gym. Bonaparte Falls Apart is a unique book about friendship and school for any time of the year, and would be a favorite of little monster lovers for home and the classroom. 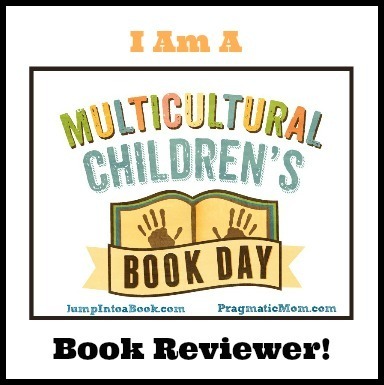 Discover more about Margery Cuyler and her many books for children on her website. You’ll find a gallery of books and artwork by Will Terry on his website. Being a good friend is one of the best ways to make a difference, and with this gift you can show your friends how much they mean to you! Continue layering until you reach the top of the jar. The hot chocolate mix and marshmallows may become mixed together. Secure the material around the lid with ribbon or string or, if using a mason jar, place it between the sections of the lid. Give your gift and enjoy a cup of hot chocolate with your friend! There may be many pet holidays—and even cat holidays—but today we celebrate one particular feline: the black cat. Sure, black cats are in vogue this week leading up to Halloween because of their shadowy appearance, stealthy moves, and—of course—that superstition. But that’s part of the problem for these loveable animals. The notion that black cats are unlucky make them the least adopted type of cat. Black cats are just as cuddly, sweet, and purrfectly suited to be your companion as any other cat. If you’re considering adopting a cat or kitten, think about giving a black cat a forever home. This month’s holiday was established by the PALS Foundation to promote safe practices of handling and caring for pets and other animals. There are many ways in which you can participate. If you have pets, make sure they’re up-to-date on all of their health needs, ensure that they are microchipped and tagged in case they are ever lost, and spend time with your pet, which benefits their emotional and physical health. Wild backyard animals can also use your help. As cold weather approaches make plans to feed the birds and small animals that must rely on supplemented food during the winter. You can also visit a zoo, aquarium, or wildlife refuge and learn more about animal behavior and care. Volunteering at or donating to an animal shelter is another wonderful way to take care of animals in your local area. Copyright Wendy Wahman, Don’t Lick the Dog, 2009. Courtesy of wendywahman.com. The youngest tyke jumps forward, eager to meet the soft poodle, but the woman’s elegantly gloved hand cautions, “Easy now, take it slow / when meeting dogs / that you don’t know. / Don’t stick your nose in Stella’s face— / until you’re friends, / she needs her space.” The woman also explains that dogs like to meet new people with a sniff and a lick and advises the kids to stand still while the dogs check out their shoes and curl their fingers in while offering the back of their hands. Yes, dogs are fun and like to play, but they “aren’t toys to…poke or chase or tug or tease,” they each have their own personalities. So show that you have good dog manners, and you’ll make lots and lots of canine friends. A sweet back cat sits on a flowered patchwork hill dreaming of the perfect friend: one who doesn’t “yell in [her] ear and knows “all the right games, with all the best toys, like a paper bag and catnip mouse, Ping-Ping balls and a twirly bird.” That friend would know just how to stroke behind her ears, under her chin, and right at the base of her tail. But no tickling tummies—that’s for dogs. Another no-no is experimenting to see if cats really do land on their feet—because sometimes, the cat says, she doesn’t. Copyright Wendy Wahman, A Cat Like That, 2011. Courtesy of wendywahman.com. The sleek black kitty would “pick a friend who wouldn’t drag [her] around. I’m not a cat like that!” she thinks. A best friend would let her hide and not seek her out, and would let her “bask in the sun” for as long as she liked. A real pal would allow dining to be a solitary affair—well, just the cat and her prey. And her claws? She’d like to keep those to herself too. That friend would also give her privacy at her box and when bathing. A real friend would recognize her moods—the little flicks of a tail when happy and the big swishes when not. How would someone know they had been picked as a bestie? They’d feel that sweet kitty winding around their legs and purring, and she’d send them “a kiss with [her] eyes by blinking slowly…” And if the cat got a kiss like this back, she’d know she had found a forever friend. If that cat “could pick a best friend in the whole wide world,” do you know who she would pick? Yes, that’s right! She’d pick you! Every little one or older child reacts to dogs and cats in their own way. Some love to meet new animals while others are shy or even afraid of them. Wendy Wahman offers two excellent picture books that explain the rules that allow kids to form successful bonds when engaging with cats and dogs. In Don’t Lick the Dog, Wahman’s advice is shared in humorous rhyming verses that help readers remember the particular behaviors that dogs respond to. Kids will love the park full of dogs with their distinct looks and personalities all drawn with Wahman’s singular sophistication and style. As the owner of the six dogs is revealed, readers will giggle at her long nose and pockets brimming with treats. Kids will also enjoy following miniscule Bootsy as she rides along on her owner’s shoe from page to page. Each behavior by dogs and children is shown clearly so that readers can fully see and understand how to approach any dog. A Cat Like That turns the adoption process around and reveals the inner thoughts of a feline contemplating the friend she’d pick—all in keeping with a cat’s personality. Wahman’s smart, bold, and vibrant artwork creates eye-catching portraits of a cat’s day. Shown in purple light against a black background the lithe cat playfully pounces on a ball, explores the inside of a paper bag, and chews a catnip mouse. She snoozes under a vivid yellow bedspread and lounges in the golden rays of the sun. As the happy cat winds her tail around a new friend’s leg and purrs contentedly in their lap, kids will wish they had a cat like that. Both Don’t Lick the Dog and A Cat Like That would be valuable additions to home and classroom libraries to teach children how to approach and engage with cats and dogs, whether they are their own pets, friends’ pets, or animals that are unfamiliar to them. Stop right there and watch this Don’t Lick the Dog book trailer! You’ll love a A Cat Like That and a book trailer like this! With just a little bit of fleece, you can make a toy that both dogs and cats will love to play with! You can make one for your friend’s pets too! Fleece, 18 inches long or longer. You can use a single color or mix two or three colors or patterns. Knot at the strips together at the bottom as you did the top.